The effects of stress, sun exposure and ageing eventually take a toll on even the healthiest skin. 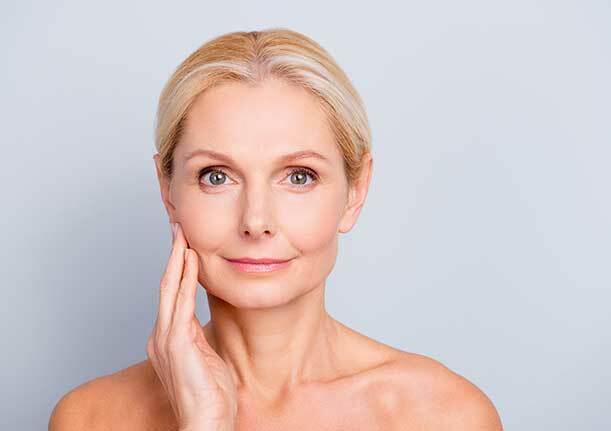 Facelift surgery, also known as a rhytidectomy, is designed to create a more youthful appearance by minimising signs of ageing and refreshing the overall appearance of the face, neck and jaw. While over-the-counter products may offer a certain level of protection, sometimes a facelift is the best option for significantly enhancing and restoring more youthful facial contours. With today’s advances in medical technology, facelift procedures have reached greater levels of sophistication, and can be used to take years off the appearance, without leaving patients looking “over-done”. Treatments can be customised to suit your preferences and one of our experienced specialist plastic surgeons at Niche Plastic Surgery can prove invaluable in helping you determine which techniques will produce the most favourable results. Skin laxity in the lower area of the face This technique works well at reducing the more dramatic signs of ageing that often develop in the 50’s and 60’s. 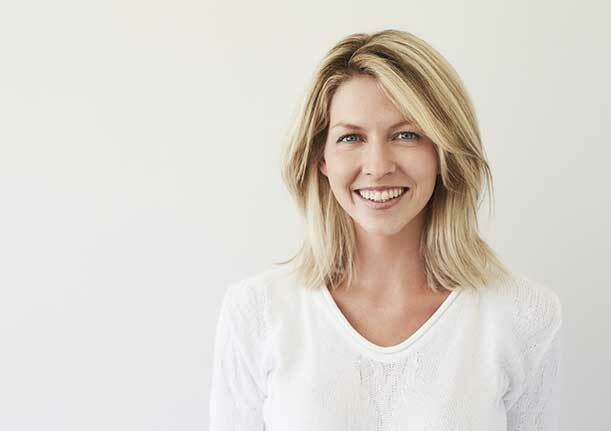 Our surgeons will determine whether a full facelift is the right choice for you based on the severity of your ageing symptoms and the number of areas you want to be addressed during your surgery. Keep in mind that while a full facelift requires a slightly lengthier recovery period the results of using this technique tend to be more dramatic and last longer than other facelift methods. The mid-facelift works well for men and women in their 30’s and 40’s who want to rejuvenate their looks before signs of ageing become too severe. However your age will not be the only factor used to determine whether a mid-facelift is an ideal choice for you. Our surgeons will also evaluate the extent of your ageing and the results you hope to achieve to choose the best facelift technique for you. A lower facelift targets the lower third of the face, which includes the mouth and jaw. This procedure can eliminate jowls that tend to form along the jawline and the double chin appearance that is caused by the formation of submental fat in this area. It can also be used to get rid of deep nasolabial folds which are the creases that you will see develop from the nose to the corners of the mouth. During a lower facelift our surgeon removes fat and excess skin by making incisions along the ears and hairline. In many cases, this procedure is combined with a neck lift, which further enhances your results by minimising loose skin in the front of the neck and horizontal banding. Anaesthesia will be administered before your surgery so you are comfortable throughout the operation. You may be given general anaesthesia or local with IV sedation, depending on the extent of your surgery and the preferences of you and your surgeon. The incisions are created using care to minimise visible scarring after surgery. This means keeping incisions within the hairline and natural creases of the skin whenever possible. Your surgeon will remove excess fat and skin while repositioning underlying muscle and fallen tissue to create a natural appearance. If facial implants are added, they will also be placed at this time. Your surgeon will meticulously close your incision, which may involve using dissolvable sutures, skin glues or sutures that require removal. No matter which approach is used rest assured your surgeon will take every step possible to ensure the incision heals well after surgery and scarring will be limited. As the effects of the anaesthesia wear off, you may feel slightly nauseous or cold. These effects should only last a couple of hours. Bandages will be applied to your face and drainage tubes may be placed in your incisions. Some discomfort and localised swelling are to be expected, though over-the-counter pain relievers can provide considerable relief. During the first week of recovery light activities like short walks, are encouraged to stimulate blood circulation but strenuous activities should be avoided during this time. Bandages should regularly be changed. There will be a follow-up appointment to remove drainage tubes and monitor your recovery progress. Mild swelling and bruising may persist for the following few weeks. You should be able to return to your daily schedule at this point but continue to avoid vigorous activities. Periodic check-ins with the doctor will also be required. With a full recovery expect to see a younger, refreshed, look that accentuates your natural facial contours and lasts for many years. A facelift can reverse signs of ageing and rejuvenate your appearance overall. Of all the cosmetic procedures performed today facelifts produce some of the most dramatic results. Call Niche Plastic Surgery on 9853 9705 to find out if a facelift procedure is right for you.